The artwork you display in your home and office makes your life more enjoyable. It also tells others, quietly and with distinction, how sophisticated you are. This Ethereal Seascapes Collection offers several images that are memorable. Many people say these images make them feel calm and peaceful. WHO WILL LOVE THESE IMAGES? For the seaside or travel lover, the Sharyn Bowman Arts Ethereal Seascapes Collection was NOT created for those who do not prefer black and white photographs. Color is removed from these fine art photographs leaving the tonality and texture of the image to show you the story of each seascape. Sharyn Bowman Arts offers these beautiful fine art photographs as limited edition prints. Only 50 prints of each image are available. When those 50 prints are gone, that is the end of that edition. Any of these gorgeous prints, hung singly or in a group, will grace the walls of your home or office with an air of elegance that will impress many people. The neutral tones enhance your space without overwhelming the décor of the room. These prints will last for generations. They are printed on archival paper with archival ink that museums require for their permanent collections. They are mounted on an archival board and covered with an archival mat. The frames are wooden and compliment the prints without drawing the viewer’s attention to the frame alone. Each print is covered with glass. These limited edition prints will sell out! 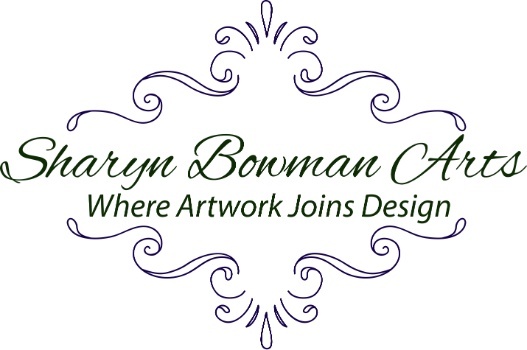 Contact Sharyn today to begin your journey with Sharyn Bowman Arts. You cannot purchase photographs through my website at this time. But it's coming soon! Become one of my Special People to know when it happens! If you would like to discuss investing in artwork, please Contact me and we will be able to discuss this easily.